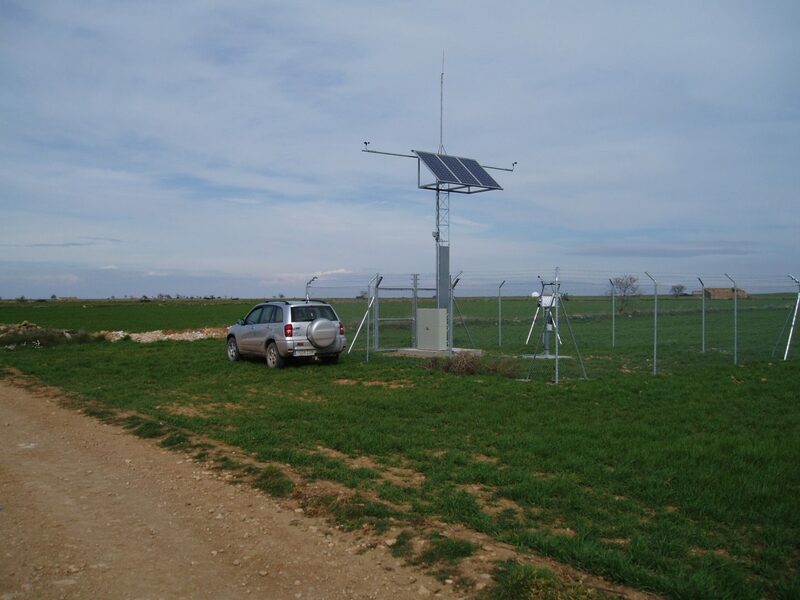 The SAMCA business group undertakes an ambitious concentrating solar power project in Spain. 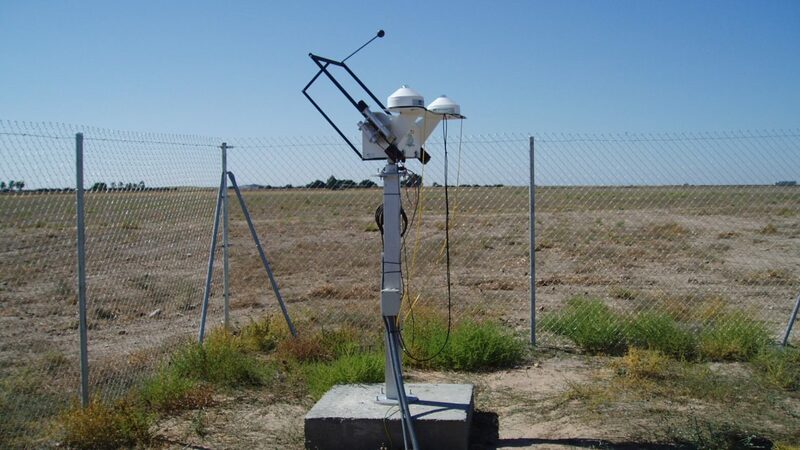 Their mission, to study the conditions of direct radiation at different latitudes of the Spanish geography (Aragón, Castilla la Mancha, Castilla León, Extremadura and Andalusia). 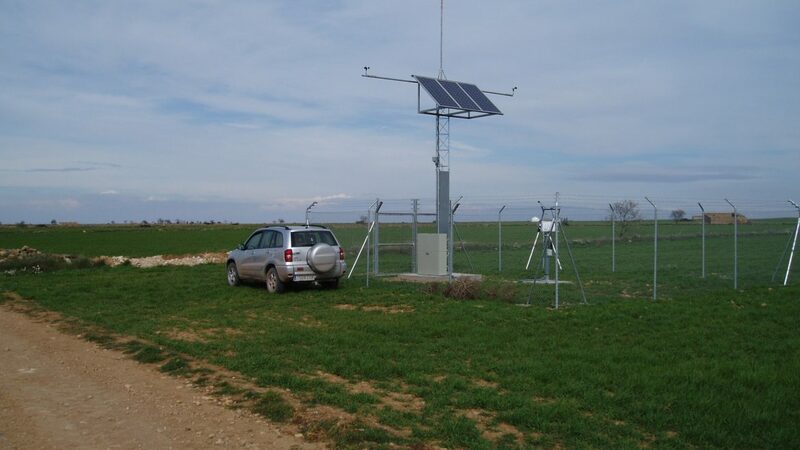 Kintech Engineering was involved in this project from the very beginning completing the installation of 13 stations for solar resource assessment. 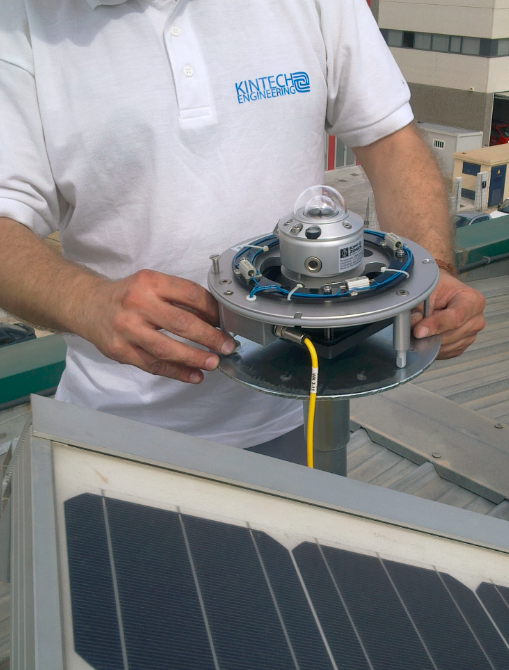 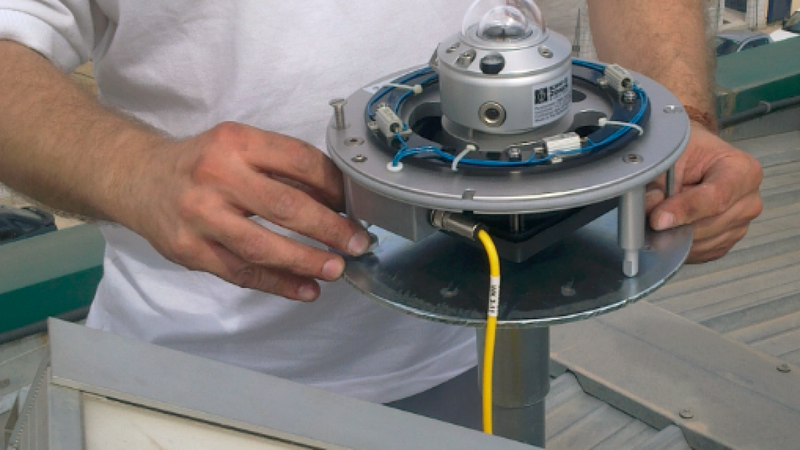 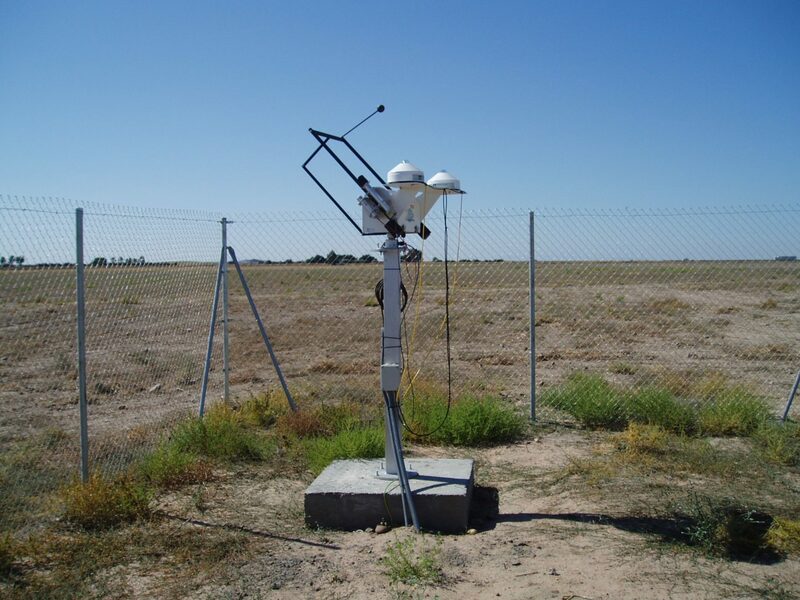 All stations were equipped with automatic sun tracker for obtaining direct solar radiation data, diffuse and global radiation as well as sensors for measuring both relative humidity, wind speed, wind direction and temperature.